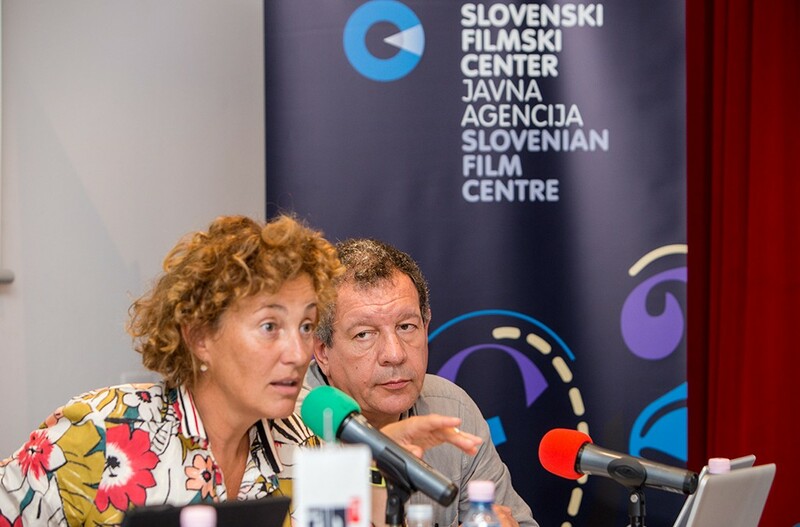 Within this year’s Festival of Slovenian Film (FSF), AIPA and DSR organized a seminar on the system of rights in audiovisual works; Part One dealt with transfer of rights in audiovisual works, while Part Two dealt with issues particularly in regards to the position of authors of contributions (editors, set designers, costume designers, painters of masks …). Panellists were foreign and national specialists on this topic (Dagmar Streicher (FERA/ADA), Peter Carpentier (FERA/BVR), Klemen Dvornik (DSR), Gregor Štibernik (AIPA) and AIPA’s legal advisers Špela Grčar and Borut Bernik Bogataj. A vivid discussion with the audience revealed there is still a long and winding road ahead: however, the closest approximation to an ideal copyright law could be achieved by following the shortcut: the path that Denmark and France had taken years ago.